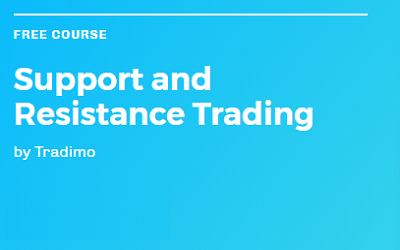 Trading, platform and trading tools courses to improve your trading success with shares, indices, ETFs, Forex, cryptocurrencies and commodities. Tradimo believe in a world where people manage their own money. Based on the principle that prices, at all times, reflect all the relevant information needed to make sound trading decisions. Therefore, technical analysts, more often than not, refrain completely from using fundamental or economic data of any sort. Price patterns, they argue, are first, reliable indicators of future prices, and secondly, universal: they repeat themselves in all markets and all time frames over again. 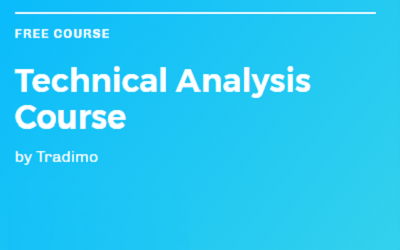 This course will show you the possibilities that will open up to you if you understand more advanced formations like the Rising Wedge, Bull Pennant or the Bat Formation. 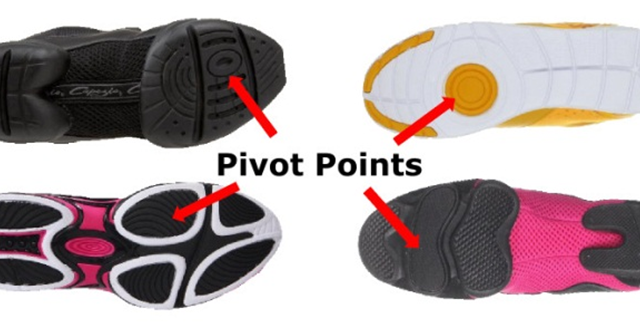 As a trader, you should always follow a well defined strategy, and base your decisions on thorough analysis. But this alone is far from enough to make you a successful trader. Your emotions can still upset your plans regardless of how good your strategy or money management is. 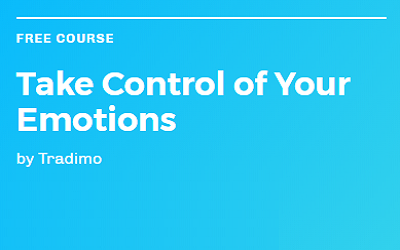 ‘Take Control of Your Emotions’ covers how to spot psychological traps and develop a productive mindset. 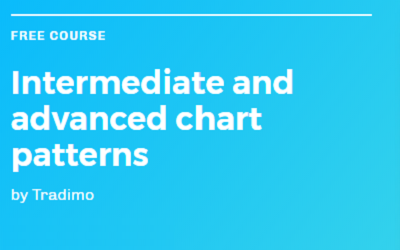 By completing this course, you get to learn to improve your trading psychology, so you can overcome typical mistakes traders make and gain control over your emotions. 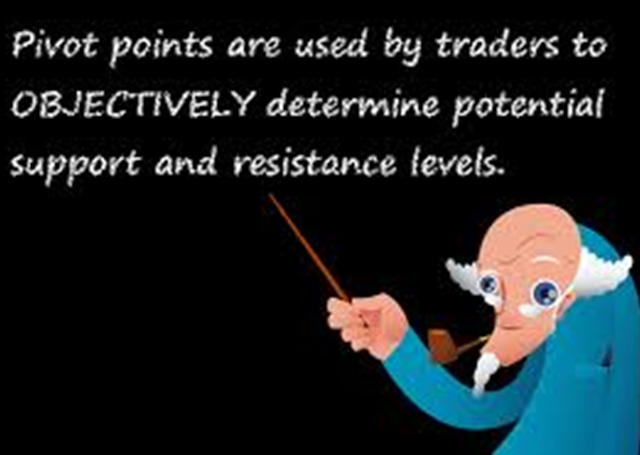 Trading is just as much about psychology as it is about interpreting the markets correctly. 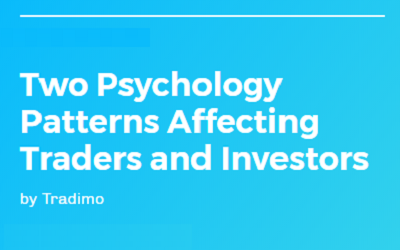 Of course if you don’t have a successful trading strategy, a great psychological mindset won’t help you at all, but countless traders who have mastered the basics of trading and have defined their strategy end up failing because they become victims of their own psychological patterns. Money management is the most important skill every trader needs to learn. When trading the markets, there are only a few number of things you, as a trader, have full control over. One of these is the amount you risk on your trades. Learning why it is important to control risk is and implementing rigorous capital protection rules is the first step towards trading success. 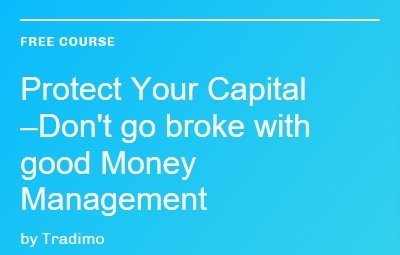 But the purpose of money management is not only to protect your trading account, but also to help you maximize your potential gain by learning how to calculate optimal trade size and mastering advanced position management techniques.